Fascinating Purple Chalcedony Gemstone with Epidote Inclusions from Mexico 13.22 cts. Size: 19.40 x 16.64 mm. This Chalcedony is from a new find in Northern Mexico. 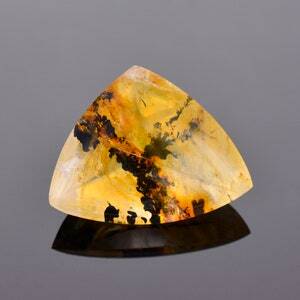 It is beautiful nearly gem grade material that transitions into a banded Agate in parts. 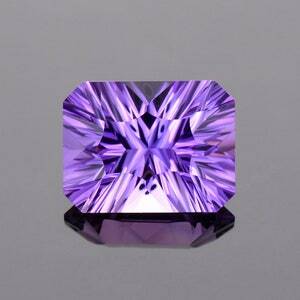 This stone have a lovely light purple color with a slight amount of banding. 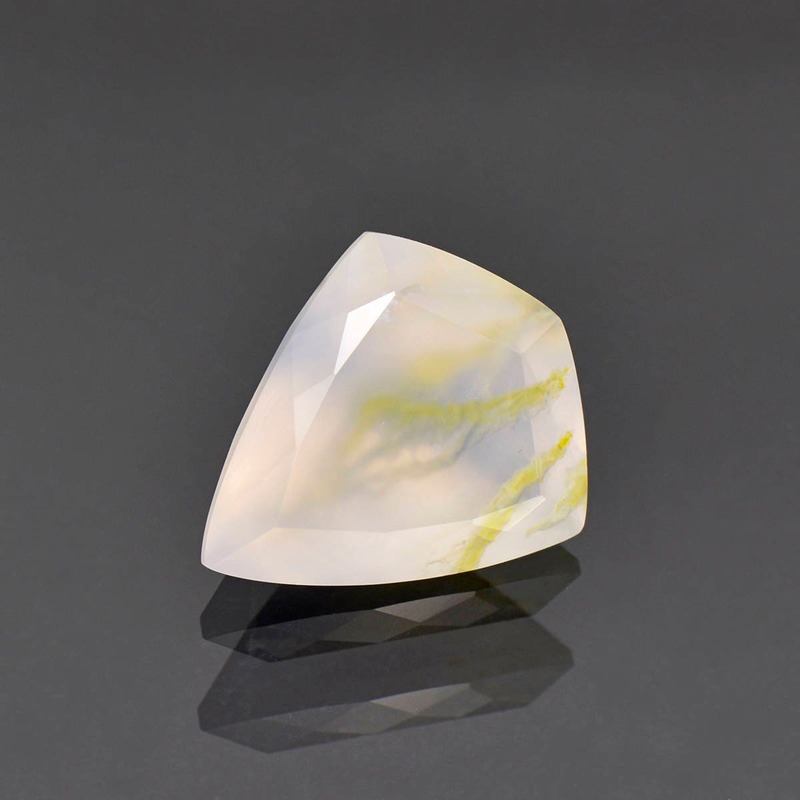 There are several long wispy formations of Epidote inside of the Chalcedony that looks like water plants. 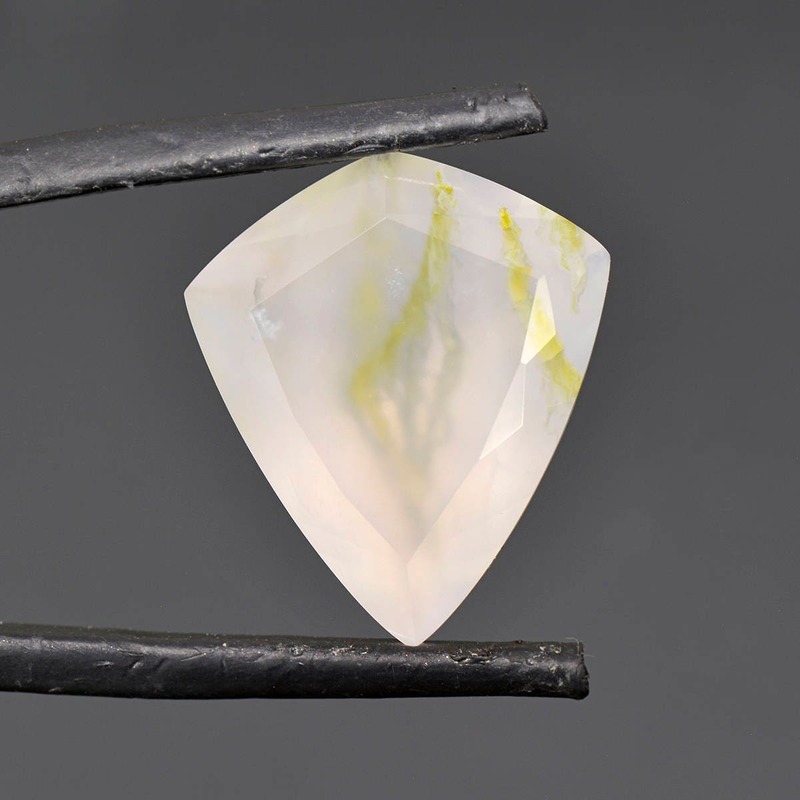 Faceted Chalcedony is a specialty because the material is usually cabbed, but it makes fantastic gemstones. 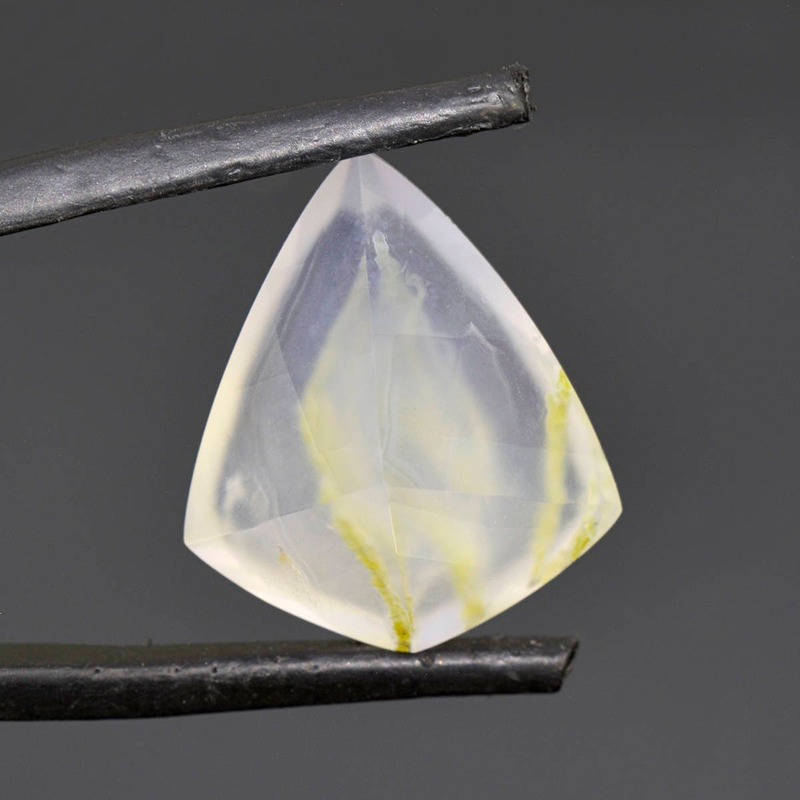 Chalcedony is a great stone for jewelry settings because of its excellent durability. 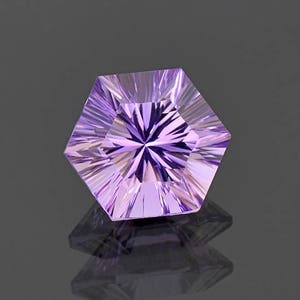 This stone will make a beautiful and unique center for a pendant! Enjoy! 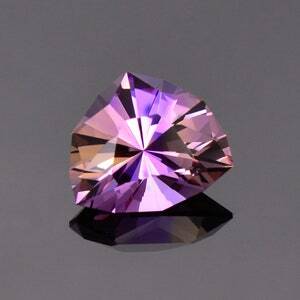 Fantastic Concave Cut Bright Purple Amethyst Gemstone from Bolivia 8.52 cts.